A study published in the Journal of Psychosomatic Obstetrics & Gynecology has shown a link between childhood stress and women’s fertility. This is interesting because it shows that events endured by women as children seem to have an effect on their ability to become pregnant-- and carry a fetus to full term later on in life. The research shows that this type of stress can linger and lead to irregularities with menstrual cycles and create a longer time period before pregnancy occurs. How does childhood trauma affect fertility? Why do we see the link between the two? This study found that traumatic events in childhood can lead to fertility issues later on in life. 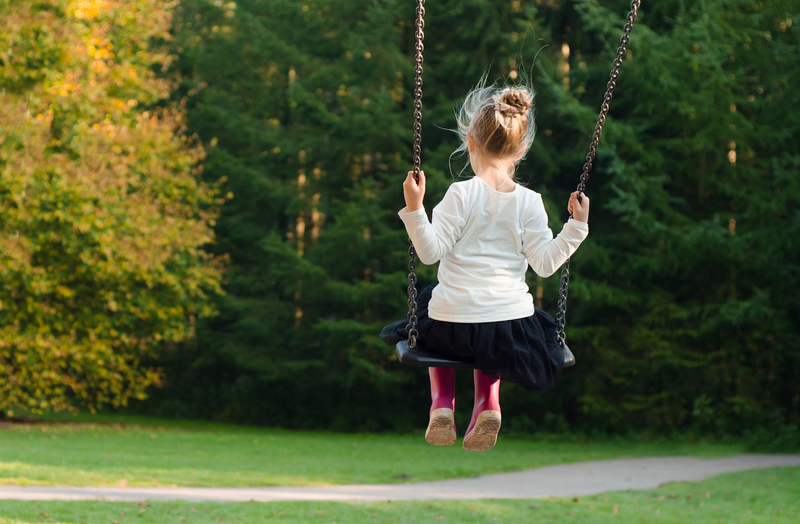 Researchers started this study with the hypothesis that negative experiences during childhood might have an impact on menstrual cycles later on in life-- leading to more complex irregularities with the reproductive system. The study examined 774 women of child bearing age, and through interviews and questionnaires, determined that some had undergone stress and other negative events during their childhood. Of those women in this group, they found that they were much more likely to have had menstrual irregularities-- which is a precursor to fertility difficulties. They also found that those women who experienced these traumatic events also took longer than average to become pregnant. This study sought to relate their hypothesis to the life-history theory-- which is the balance between one’s health and life experiences with the ability to produce offspring that will also one day be capable of reproduction. It would seem that the results of this study show that there are life events that can disrupt this balance-- and affect women’s fertility. Research shows that childhood stress can disrupt the menstrual cycle and create a situation where it takes longer to become pregnant. Why is there a link between trauma and fertility? This study found a link between women who endured negative events as children and their fertility later on in life. The researchers theorize that when this happens, the stress may cause the individual to adaptively suppress fertility when the situation is less than optimal. This means that stress endured early on by trauma will adversely affect the reproductive system out of self-preservation. The body responds by delaying or disrupting the menstrual cycle and making it harder to become pregnant-- even after previous births. Studies have shown the affect the stress has on adult women who are trying to conceive-- it can interfere with your menstrual cycle and create additional anxiety-- all of which are not conducive to conception. But what’s interesting about this study, is that stress experienced early on in life can resonate through your body years later. The researchers hypothesis suggests that this is a preservation reaction by the body to prevent a pregnancy that could cause the woman additional harm or stress. Events endured as children seem to have an affect on a woman’s ability to become pregnant. 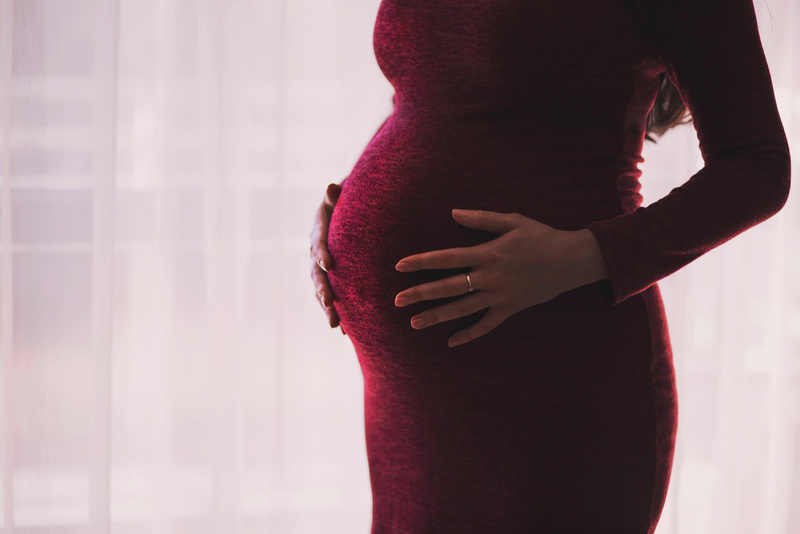 This study looked at a small sampling, but it does appear there is a link between negative childhood experiences and and increased chance of fertility difficulties.